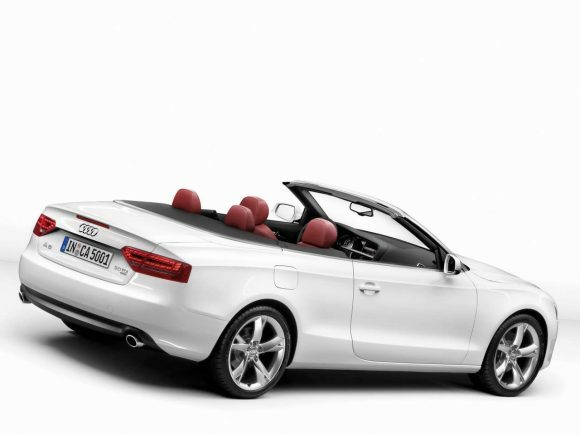 The Audi A5 Cabriolet replaced the old A4 Cabriolet with a sleek new look and the more agile chassis of the A5 Coupe. While in convertible form, the A5 isn’t visually far removed from the B7 A4, the more supple suspension design and improved interior make it a worthy upgrade. The range of engines has been added to over time to include high-performance S and RS models. The handling of the B8 series Audi A5 is excellent. It is refined to drive and beautifully finished, with a well-designed interior. It will satisfy most drivers but is not quite as involving as the BMW 3 or 4 Series Convertible. As with all Audi convertibles, the roof is made from fabric with excellent sound-deadening and weather-proofing without compromising luggage space. Replaced in 2017 by the B9 Audi A5 Cabriolet. 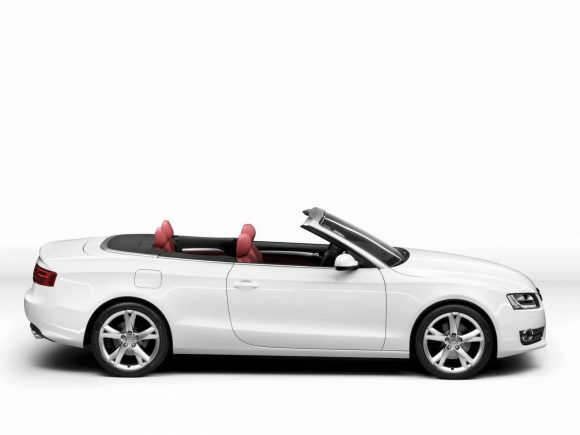 The 1.8 TFSI is the tamest and most economical car in the A5 Cabriolet range, it's also the least expensive and even undercuts the BMW 320i. There is a choice of gearbox, but if you are enthusiastic enough of a driver to opt for the 8-spd Multitronic you might want to consider one of the more powerful cars. 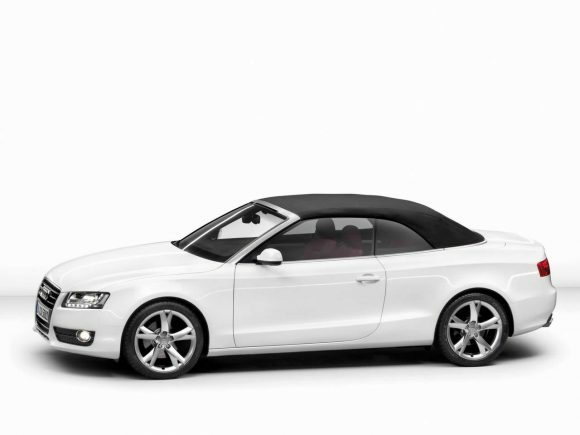 The 2 litre TFSI powered Audi A5 Cabrio makes a lot from the extra 0.2 of a litre over the 1.8. It has a healthy amount of power knocking a full 2 seconds off the race to 100 km/h. Surprisingly it also manages a lower fuel consumption compared with the lower powered car. It is an all round delight and gave the now discontinued V6 A5 Cabriolet something to contend with. 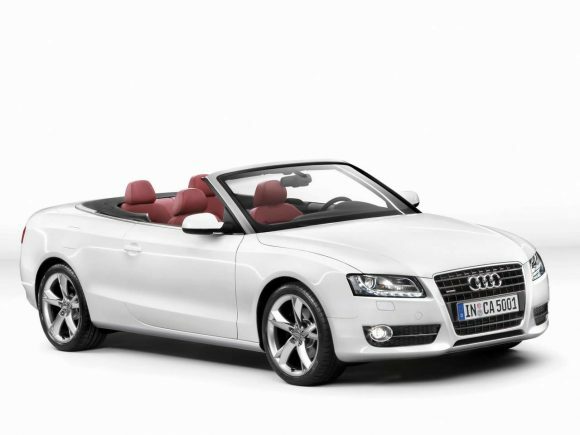 With all-wheel-drive and the eager 2 litre TFSI engine the Audi A5 Cabriolet is responsive and pleasant to drive. While the Quattro system is a fairly expensive option it does improve the handling of the otherwise front-whel-drive car, it also makes it more sure footed in poor weather conditions. Fuel economy is reasonable for a well performing car of this type but can't quite match some rivals. You pay a premium to put a diesel engine in the Audi A5 Cabriolet so do your maths before option for this one over the petrol 1.8 TFSI. You may find it doesn't pay for yourself and you could have enjoyed and much sweeter engine note. The 2.0 TDI is however refined for a diesel engine and the economy figures are impressive. There is plenty of low end torque to get what is quite a large and heavy car moving. Once up to speed the progress feels smooth and effortless. With the all-wheel-drive chassis and the larger of the two diesel engines the Audi A5 Cabriolet 3.0 TDI Quattro is an impressive performer. The engine has huge torque and is very smooth running. Matched to the standard dual-clutch gearbox (which is probably left doing its own thing) this car fast, refined and composed. Audi makes some fantastic convertibles and this is one of their best. The compact 3.2 FSI V6 although a fine engine was discontinued in 2009 as the design could not match the economy of more modern engines, particularly the turbocharged four cylinder units which are coming increasingly close to matching it on power output. 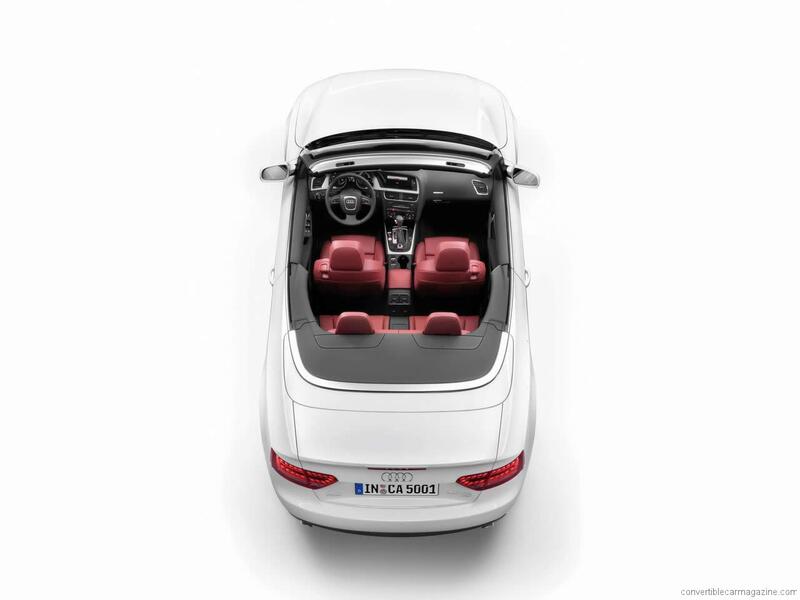 As the middle-child in the range the Audi A5 Cabriolet 2.7 TDI was never quite sure of its place. In terms of both performance and economy it was bettered by a more heavily turbo charged version of the 2 litre diesel. While this outdated engine tried to be the best of both worlds it was never really fast or efficient. 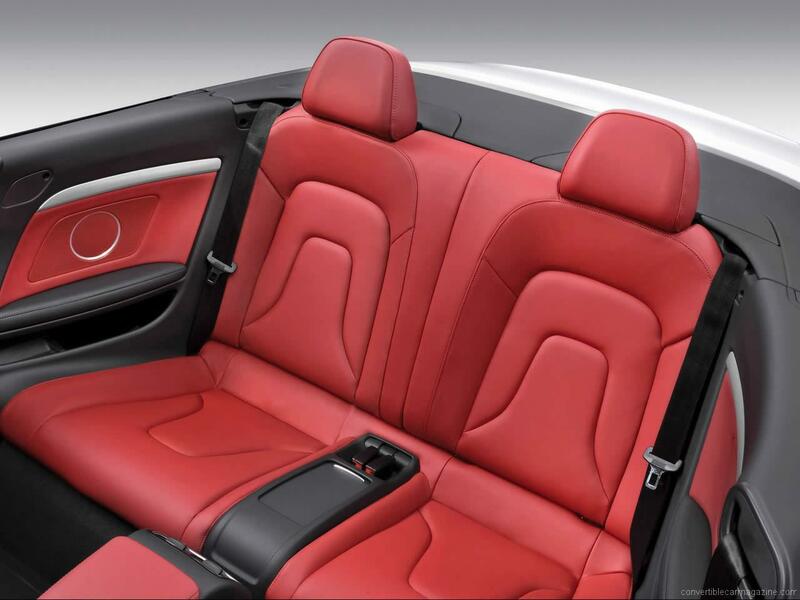 Do you drive an Audi A5 Cabriolet B8? Would you recommend it to others? Start the conversation and let us know what you think of the car.